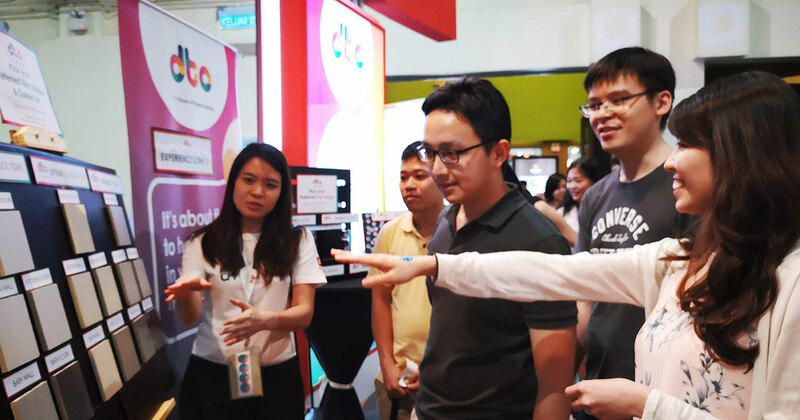 Sime Darby Property has introduced its latest innovation to the market known as dto (pronounced as ‘ditto’), an online platform that will transform the future of property buying. dto is a result of a shift in mindset from building with our potential customers in mind to building with our potential customers involved. dto is Sime Darby Property’s first experiential online platform that will allow potential customers to vote for their preferred development concept, design and amenities of a future property. Sime Darby Property aims to evolve the way potential customers approach the property industry through collaboration possibilities that would ignite a movement to inspire a new buying trend in the property market. “Registered dto users will be taken on a unique journey on the online platform with different experiences to co-create their future home. The platform will be usedtogether preferences and understand users’ lifestyle patterns to be considered in the design and development of the project. The main co-creation experience is via a voting system that allows users to vote for their preferred options for the design elements of their future property, of which where possible, the results will be incorporated into the final building plans. Users may also enjoy the educational features, knowledge sharing articles and interactive activities on the platform,” Amrin added. dto is targeted for first time homebuyers and young professionals aged between 28- 40 years old. The development concept and design for dto cater to young professionals and newlyweds who are seeking to have a say in their future home. He adds, “I firmly believe that dto is the future of property buying. A seamless collaboration between property developers and future homebuyers. I wished dto had existed when I was buying my first property, it just makes so much sense. Why should I be paying so much for something I never had a chance to have a say in. Sime Darby Property’s first dto project will be carried out at a new high-rise development located in Subang Jaya City Centre (SJCC). SJCC is an integrated development comprising residential and commercial components on approximately 17 acres of land in Subang Jaya. SJCC is planned to be a self-contained urban centre, an anchor component of the planned regeneration project of the Subang Jaya township. Updates on Sime Darby Property activities and developments can be found onsimedarbyproperty.com, Facebook (facebook.com/SimeDarbyProperty), Instagram (instagram.com/SimeDarbyProperty) and the Sime Darby Property Mobile App (available for download via the App Store and Google Play). 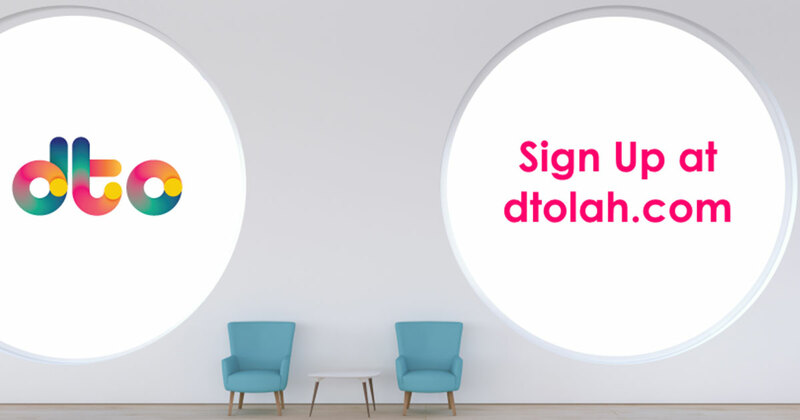 To sign up for dto, visit dtolah.com and register to be the pioneers to lead the change in the property industry.